Georgia completed her double degree in Health Science and Applied Science (Osteopathy) at RMIT University. With a background in netball and working with footballers as a sports trainer in the TAC cup, Georgia has a strong interest in treating sporting injuries. Georgia also enjoys treating pregnancy related pain and supporting expectant mothers throughout their pregnancies. Georgia believes that clients should be an active participant in their own recovery and likes to work with her clients to set realistic goals as part of their management plan. Georgia takes a holistic approach to wellbeing including advice on exercise, sleep, stress management and nutrition. 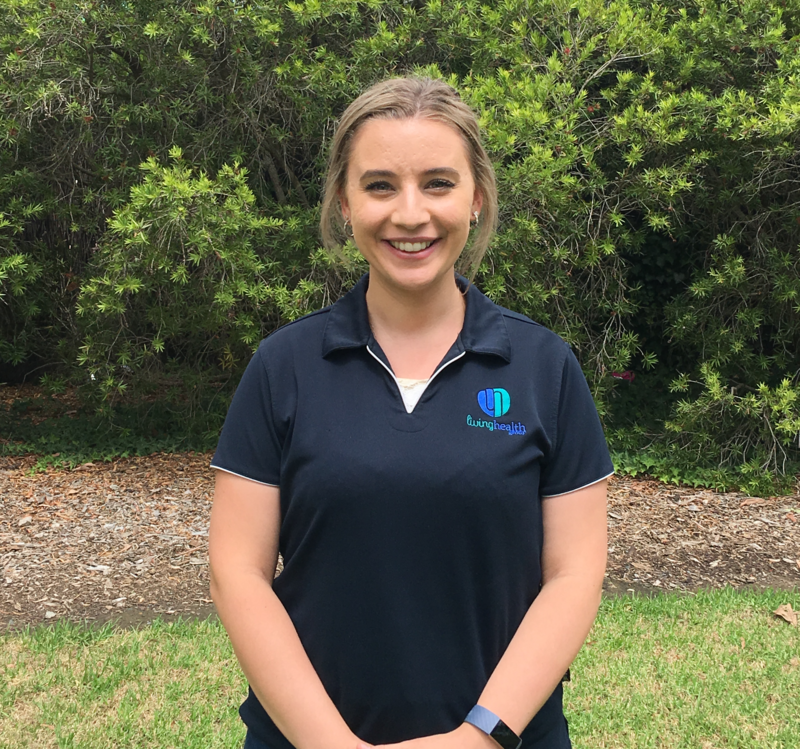 As well as joint manipulation, mobilisation and soft tissue techniques, Georgia likes to incorporate dry needling into her treatments, to help her clients get fast and effective relief. In her free time Georgia enjoys travelling, camping and hiking. So far her travel bug has seen her complete a space camp program in the US and volunteer in Africa where she climbed Mt Kilimanjaro.